This journal features current news and information about genome research and biotechnology for the direct use in secondary schools. 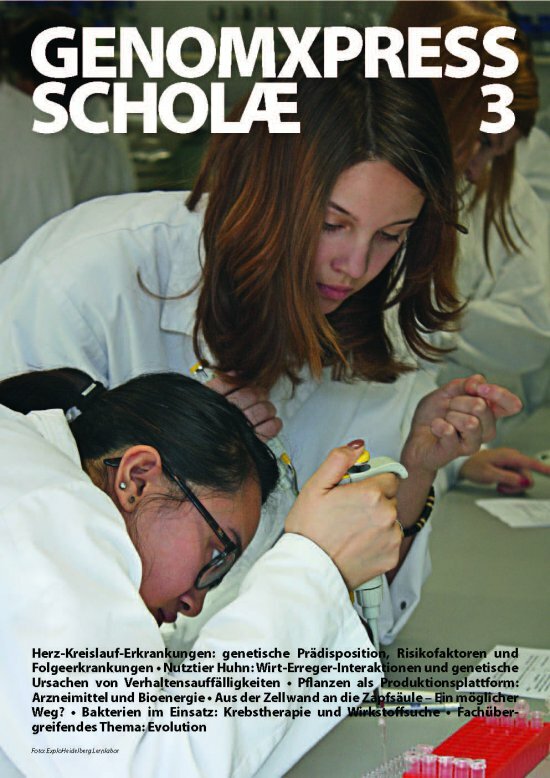 The GenomXPress Scholae is prepared and issued in close cooperation with the student lab (Gläsernes Labor, Berlin-Buch). 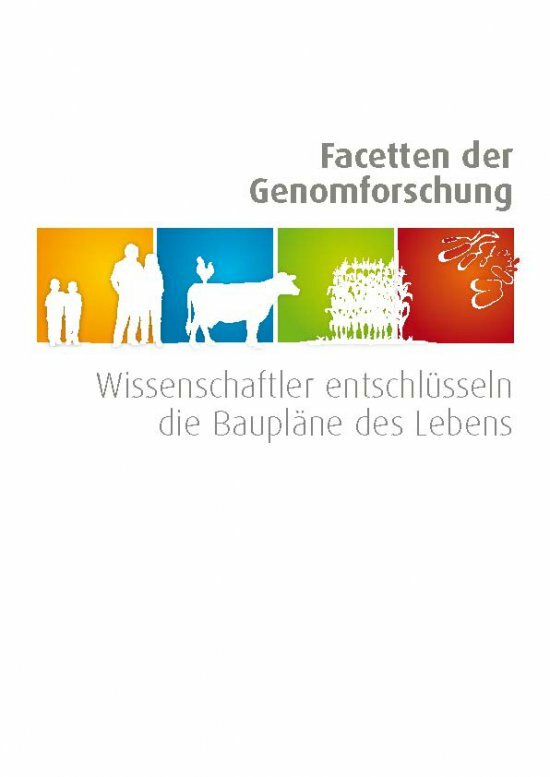 The funding initiative “Medizinische Infektionsgenomik” (Medical Infectious Genomics) is a research program financially supported by the Federal Ministry of Education and Research (BMBF). It consists of eleven research clusters focussed on the genome research on pathogenic microorganisms. The common goal of these projects is to unravel the complex interactions between bacterial pathogens and the human host thereby providing the basis for the improvement of prevention, diagnosis and therapy of infectious diseases. Infectious diseases pose a serious and increasing threat for public health and presently are responsible for 30% of all deaths worldwide. This is mainly due to the emergence of new pathogenic strains and the spread of antibiotic resistance. The field of infection research has been a major focus of the funding activities of the BMBF for many years. Whereas previous projects were mainly concentrated on analysing infectious agents in isolation, most of the 46 research groups of the new funding initiative “Medizinische Infektionsgenomik” aim at studying both pathogen and human host. The projects cover the complex host-pathogen interaction as well as the influence of the host microbiota and the adaptive changes of the infective agent. This will allow for a comprehensive understanding of the entire infection process and therefore will provide the scientific basis for novel concepts of disease prevention and therapy.